Artificial Grass in Salinas, Monterey County, California & Beyond. Wouldn’t it be great to have a low-maintenance lawn that looks green and vibrant all year long? Make the switch to artificial grass in Salinas, Monterey County, CA, and that’s exactly what you’ll get. Our team at Watersavers Turf will help. We’re the premier suppliers of artificial grass in Salinas, Monterey County, CA. Our products come in more than 40 different styles. Looking for tools to install and maintain your new lawn? We carry those too. Buy from us, and we’ll even refer you to a contractor who installs artificial grass in Salinas, CA. There are many benefits of fake grass in Salinas, CA. Saving money is one of the main ones. If you have a grass lawn, you need to mow and water it constantly. This results in high bills. Since low upkeep is among the major benefits of fake grass in Salinas, CA, you’ll be able to enjoy your gorgeous lawn without devoting a lot of time, money, and effort into lawn care. Our Annual Cost Savings Chart will help you better understand the benefits of fake grass in Salinas, CA. Over time, you could save as much as $2,000 on lawn care each year by replacing your grass with our products. You’ll also cut your annual water usage by approximately 30,000 gallons. This helps conserve an essential resource. Watersavers Turf offers special benefits for lawn replacement in Salinas, CA and beyond. Every step of the way, we want you to enjoy the best possible service. That’s why we don’t sell any lawn replacement turf until it’s gone through a rigorous testing process. 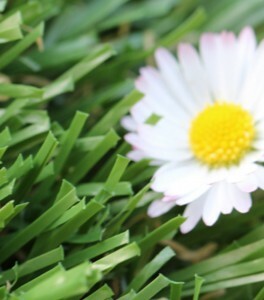 Our lawn replacement turf is certified non-toxic and lead-free. We design it to withstand fire and UV rays. It’s so durable that it even meets official FIFA standards. To prove how confident we are in our products, we’re the only supplier in the region to offer an 18-year residential use warranty (10 years for commercial use). Our commitment to customer service is on full display at all our SF Bay area locations. Stop by one to discuss your project with a team member. We’ll be happy to help you turn your ideas into reality. Again, we offer more than 40 different varieties of turf. You’ll have no trouble finding the right one for your needs. That said, so many choices can be overwhelming. That’s why we also offer free 1’ x 1’ turf samples. Pick yours up at any of our locations. If you’re not based in our area, we’ll ship them to you. Watersavers Turf gladly ships to any location in the Continental United States. For contractors, shipping is free. After all, contractors play a valuable role in our business. They’re the ones who install our products. We want to make sure they thoroughly understand the installation process. To that end, we offer free classes on the subject. Find a session you can attend on our class schedule. If you ever have any questions, don’t hesitate to call us toll-free at 844-974-8873. You can also contact us online. Head to our website to get a free estimate for your project. Replacing your entire lawn is merely one use for residential artificial grass in Salinas, California. While this gives you the opportunity to enjoy a beautiful backyard without spending a lot of time and money on upkeep, it’s not the only way to use residential artificial grass in Salinas, California. 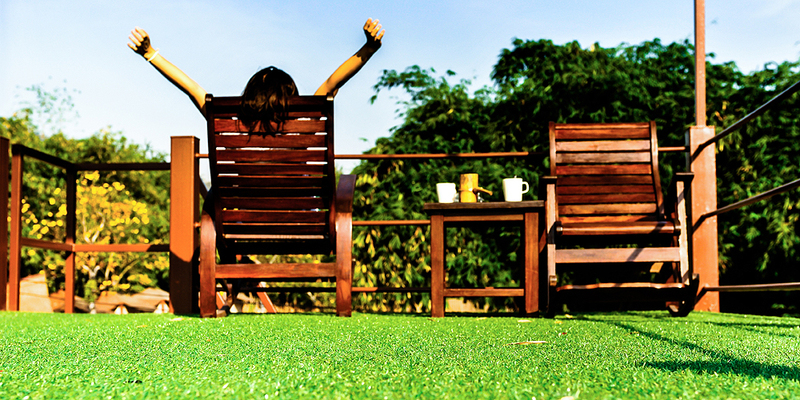 Our residential artificial grass allows you to truly customize your lawn. For instance, you might be an avid golfer. With our products, you can install a backyard putting green. We’ll even supply the golf flags! Looking for a simple, low-cost way to add some color to a patio lounge area? Instead of a concrete or brick surface, install our turf. 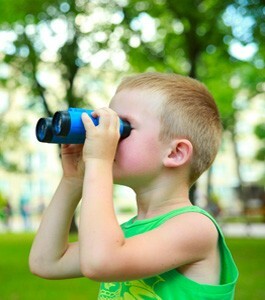 Do your kids spend a lot of time playing in the yard? You can boost their safety with special cushions that go beneath the turf surface. Children who fall on this type of cushioned lawn are much less likely to hurt themselves. Maybe an older child in your family is a budding athlete. With our plastic grass, they’ll have the perfect lawn to practice their drills. Unlike a grass lawn, it will stand up to wear and tear. These are just a few examples. To learn about more ways, you can use our products, read our blogs and newsletters. We regularly cover the unique plastic grass projects people throughout the world have tackled. It’s hard to imagine a business that can’t find uses for commercial synthetic grass in Salinas, California. No matter what industry you’re in, curb appeal is vital. It’s how you attract customers and impress clients. With commercial synthetic grass, you’ll achieve these goals without having to waste resources maintaining a live grass property. That said, when you use commercial synthetic grass in Salinas California, it does a lot more than make a good impression. Cafe owners transform bland outdoor areas into vibrant, al fresco dining spots with it. At outdoor malls, it can serve as a walkway directing guests to other points of interest. It expands the lawn seating at music venues. These products have also been used to turn sections of major cities into temporary shopping districts during the holiday season. There’s reason to believe they can even boost employee productivity. Studies show that when people spend time in nature, they tend to feel more calm and relaxed. Luckily, the nature they spend their time in doesn’t need to be strictly “real.” Just looking at a photo of a calming green space can have a similar effect. Some office managers use this principle to offer their employees the ideal breakroom. Workers who spend a few minutes relaxing in a break area with a plastic grass surface return to their tasks with renewed energy. Again, regardless of what type of business you run, you’ll find ways to use our products. Although the exact uses for artificial sports turf and pet grass are unique, the benefits they offer are very similar. Both artificial sports turf and pet grass stand up to wear and tear much better than live grass. Artificial sports turf can withstand the beating a field takes during an intense match. Pet grass withstands the beating your lawn takes when the dog is playing on it. Both are superior to real grass. Real grass is a poor surface for a sports field. It’s easy to damage, making the field bumpy and uneven. This puts players at greater risk of injury. It also gets too slick for game play after heavy rains. On top of that, the high upkeep costs are too great for many school districts. A plastic grass sports field dries more quickly and stays even and flat throughout a season. It’s safer for players and less costly for school districts. In fact, making the switch has allowed some districts to keep sports programs they otherwise would have had to cut. If you have a dog, you also need a lawn surface that’s more durable than live grass. On the one hand, it’s important for your little friend to get exercise. On the other hand, they tend to tear up the lawn while doing so. If the lawn was muddy, they’d track mud back into the home. You’re much better off installing a dog run with our products. Then your pet will have a safe place to burn off energy without damaging the yard. This feature also attracts more business at kennels. Thanks to Watersavers Turf, you’ll never struggle to find turf tools and turf accessories for Salinas, CA. We carry a wide range of products for both contractors and property owners. 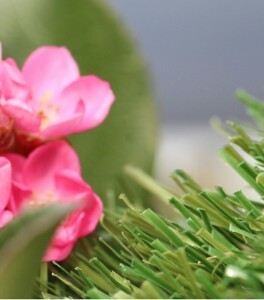 If you like the convenience of faux grass but miss the smell of the real thing, try the FreshCut Scent product. Want to add some color to your outdoor walls? Our boxwood ivy panels will do the trick. Do you love golf? We supply golf cups and flags too! Check our full catalogue to learn more about what we offer! In fact, we’re happy to ship anywhere in the state. Shipping is free in the SF Bay Area. 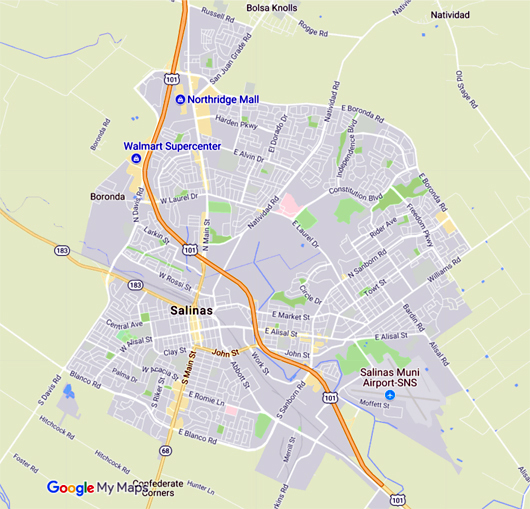 You’ll never run out of things to do in Salinas, CA. Do you like art? In recent years, the city has been home to a burgeoning art scene. Businesses and properties throughout the city now serve as makeshift art exhibits. During the first Friday of every month, the city transforms thanks to First Fridays Art Walk. During these celebrations, art, music, and theater are all on display. 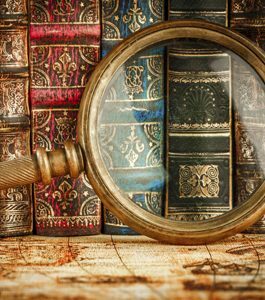 There are also plenty of things to do in Salinas, CA for history buffs. There’s the John Steinbeck Museum, as well as the nearby Boronda Adobe History Center. Both offer a unique glimpse into the area’s past. If you’re looking for other exciting things to do in Salinas, CA, the California Rodeo Salinas happens to be a major stop on the pro rodeo circuit. Be sure to visit a Watersavers Turf location while you’re in the area. We’ll be happy to discuss your project. If you can’t make it to us, call us toll-free at 844-974-8873, or chat with us online. Remember to ask about our free estimates, samples, and delivery offers!